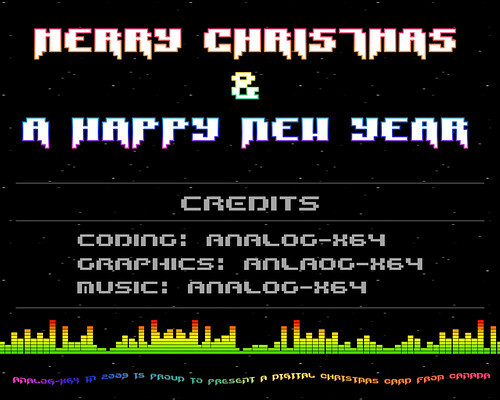 Merry Christmas AX64! Nice chop! Yes, Merry Xmas everyone. It's the board with the least amount of assholes ever So thanks everybody for that! Chris Abbott wrote: Yes, Merry Xmas everyone. It's the board with the least amount of assholes ever So thanks everybody for that! Yes i feel lonely being one of the few assholes here.